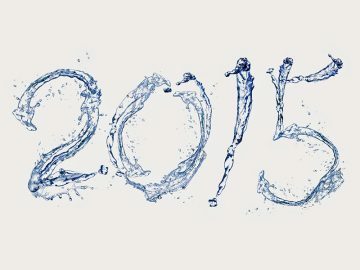 The health benefits of drinking sufficient amount of clean, fresh water are well documented. However, despite this, some people still don’t drink enough water throughout the day. This can lead to dehydration; you may feel fatigue, experience brain fog and even have severe headaches. 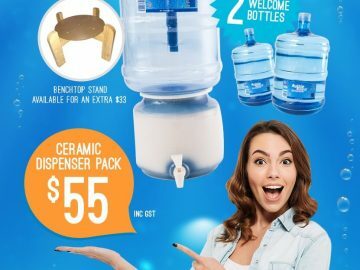 A good way to introduce more water into your life is to rent a water cooler for your home or office from Aussie Natural. All of our bottled water is locally sourced natural spring water that tastes amazing. Here are some more hydration tips that you may enjoy. For those reluctant to drink, why not hide your water in your diet inside other foods. There are many foods that have a high water content, such as melons, oranges, celery, cucumbers, green peppers, tomatoes, and lettuce. Adding uncooked foods that are high in natural water will definitely help to keep you hydrated throughout the day. If you find a glass of water boring and prefer beverages, drink more of them. This comes with a small caveat, as some beverages that contain caffeine will actually dehydrate you. The best kinds of beverages for rehydrations are herbal teas, fruit juices, and vegetable juice. If you’re feeling more adventurous, you could always dilute your spring water with some juice or create an infusion using lemons or lime. Drinking water is great for improving fitness and controlling hunger pangs. One great way to improve your water consumption is to have a personal or shared goal to drink more. You can create a competition, with friends, family and gym buddies to drink more water. It’s easier than ever to do this; there are many apps available that can help to track your water intake. 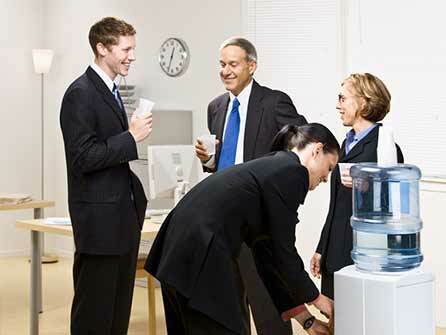 If you’re looking for office water coolers, contact us here at Aussie Natural. We have a wide selection of high-quality water products available for rent and sale, including water coolers for home and office use. We also supply, the replacement cooler bottles and water cooler accessories. 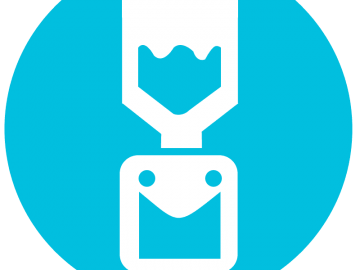 Renting a water cooler from us is simple, and we offer on-site support to keep you cooler working. For added convenience, we can deliver replacement bottles of locally sourced natural spring water direct to your home or business. Our sales team is anticipating discussing your needs in more detail, and they can answer any other questions that you may have. 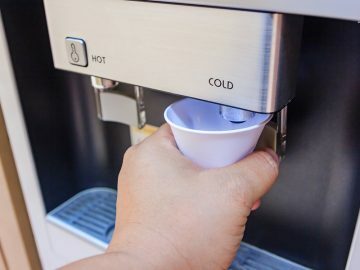 Water Cooler Dispensers: Which Type is Right For You?